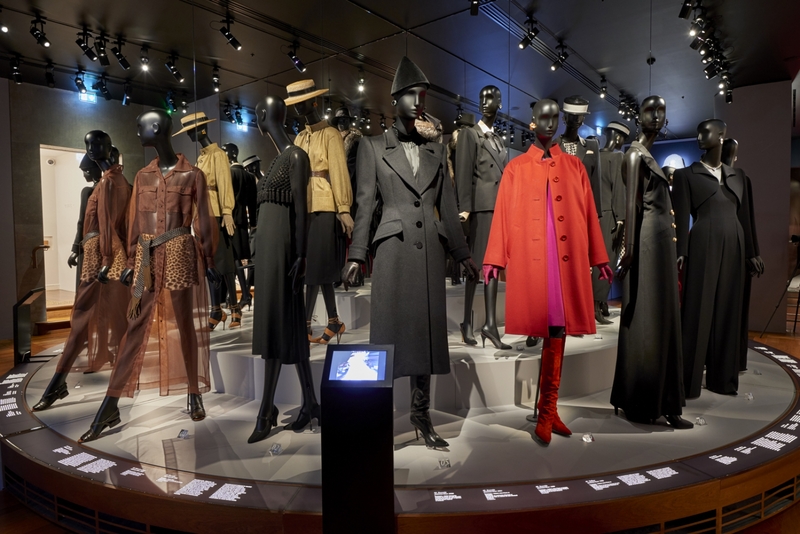 For a genuinely exclusive experience, come and discover (or re-discover), before the public opening of the Musée (11am), the world of fashion designer Yves Saint Laurent, who has left his mark on fashion history. The Musée Yves Saint Laurent Paris opened its doors in October 2017 on the historic site of the former haute couture house. 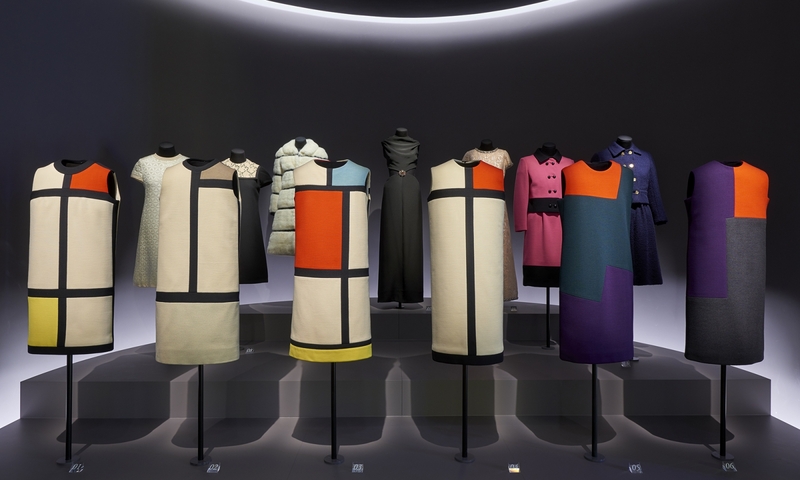 The first museum of this size entirely dedicated to the work of one of the most famous couturiers of the 20th century, it showcases, over more than 450m², both the creative genius of the couturier and the process of creating an haute couture collection. A true pioneer, Yves Saint Laurent is the only creator of his generation to have archived all his work since the establishment of his company. 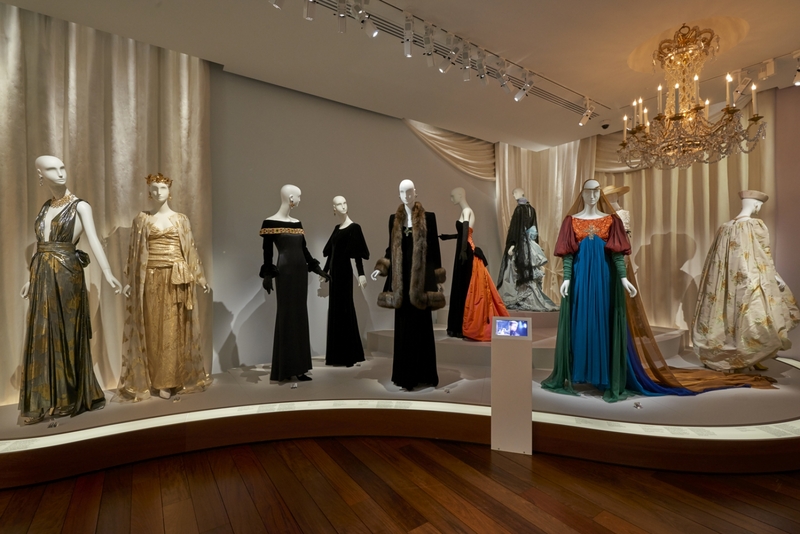 As a result, the museum's collection includes more than 5,000 haute couture models. 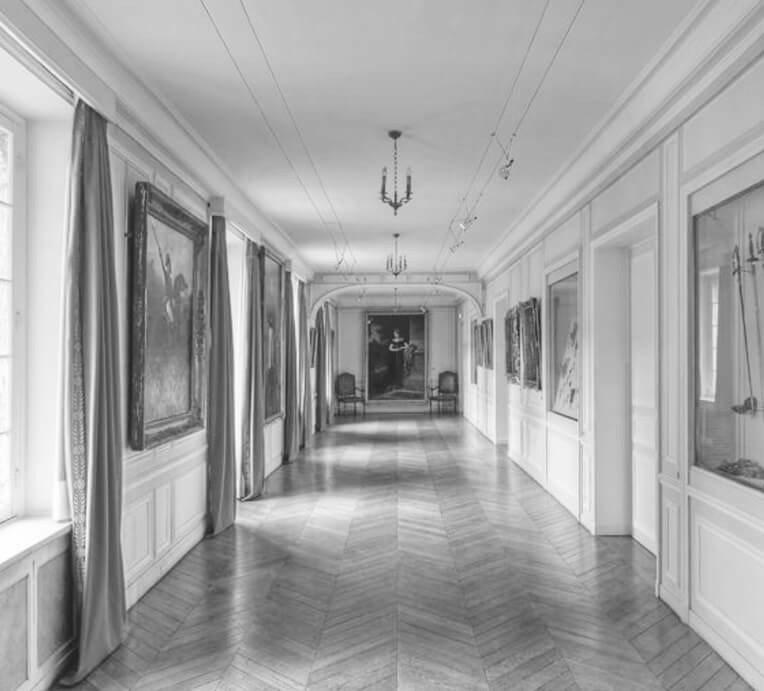 From February 12, 2019, the Musée Yves Saint Laurent Paris will present a new selection of models in all its exhibition spaces. 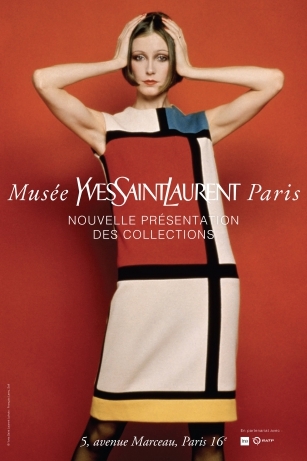 In addition to the major themes articulating the couturier's work, the new exhibition will focus on two significant creations by Yves Saint Laurent: the famous Mondrian dresses (autumn-winter 1965) and the dresses created in collaboration with the artist Claude Lalanne (autumn-winter 1969). 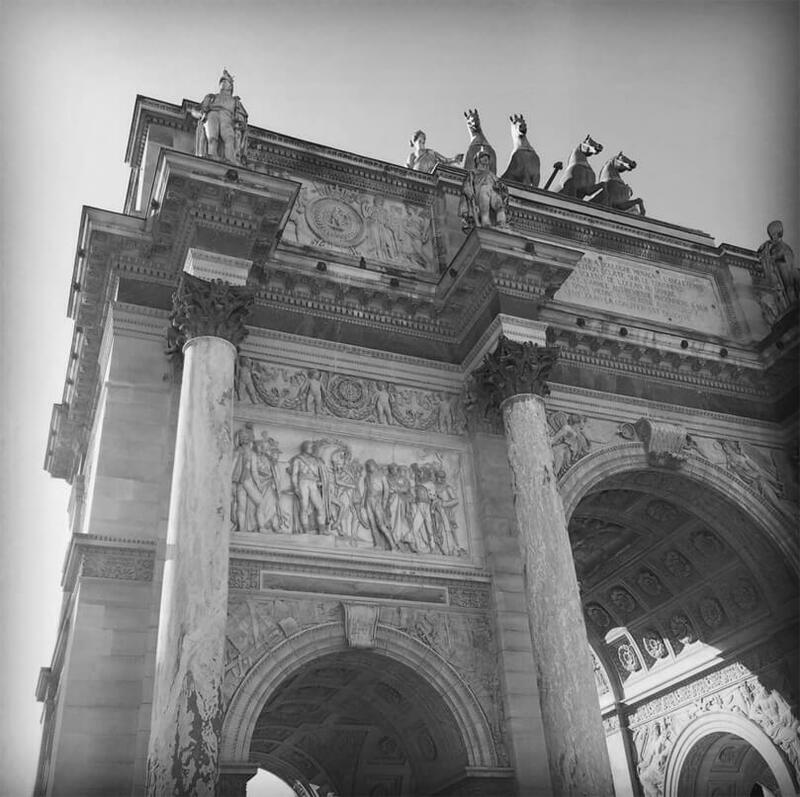 A unique visit to a historic site in the heart of elegant Paris. Are you an invididual ? ? 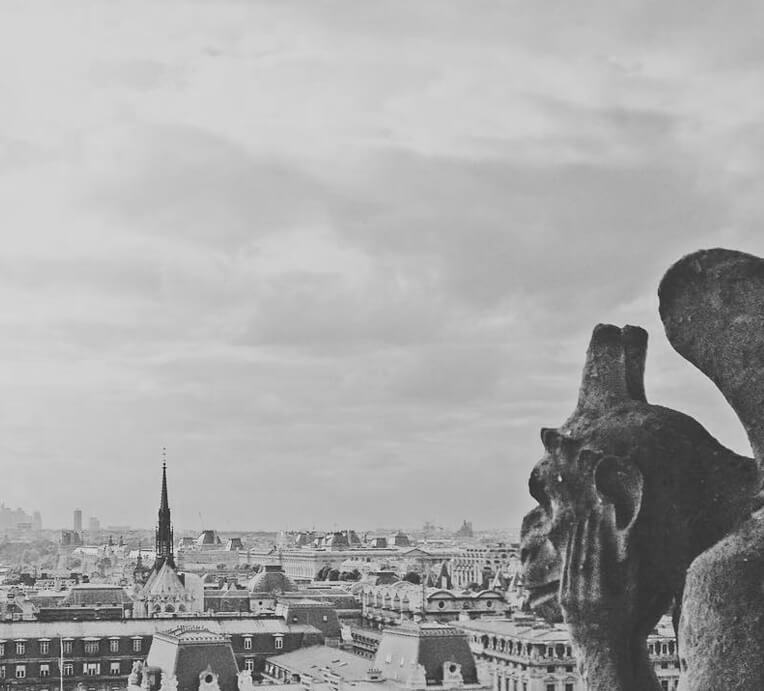 "Visite confidentielle du Musée Yves Saint Laurent Paris"
It is possible to put an option without obligations on this tour on the time-slot of your choice. This option will automatically be lifted according to the date of the visit. Before the end date of the option, you can modify the number of visitors directly in your client area. *Please take into account bank remittance or postal delivery times so that your payment arrives before the end date of the option.